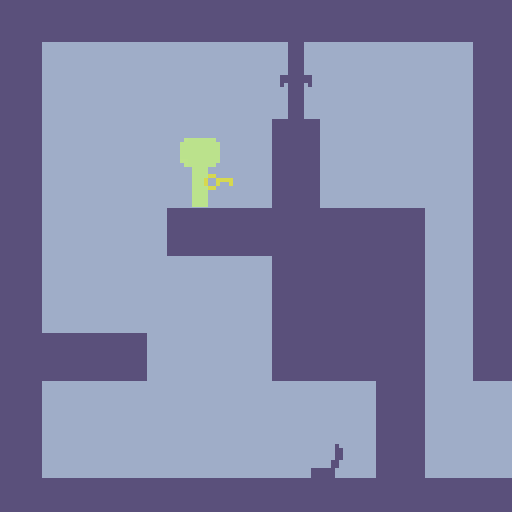 A game for the "Mini Jam 1" game jam. Nice, simple game, and i would like to see it expanded on! 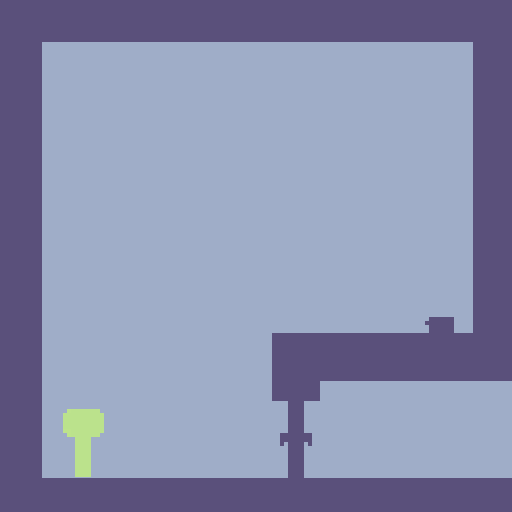 A pretty simple game, I was hoping there where going to be different-colored keys for different-colored doors at some point. Anyway, good job on the casual pass-time. I am planning to update it within the next 3-4 days with extra features and multi screen levels. 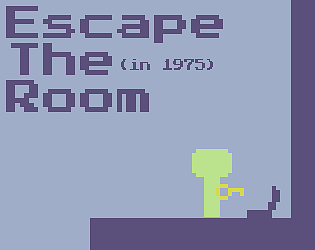 I liked the concept but the gameplay was too simplistic, there were no new mechanics after the first room.